The votes have been counted and verified. Drum roll please… here are your Muddy Awards 2017 winners. Everyone ready to take a bow? 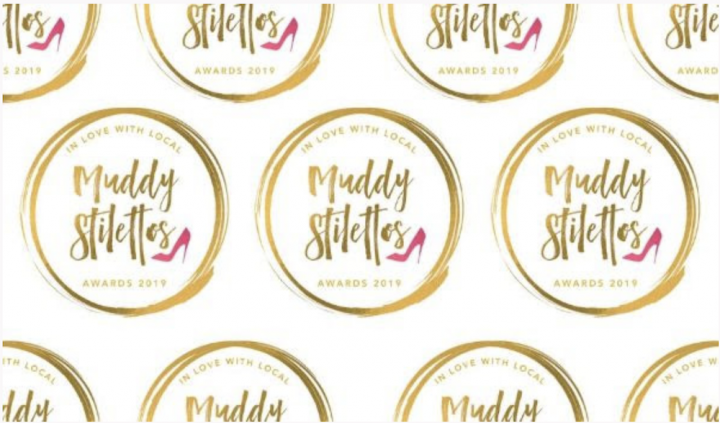 The Muddy Stilettos Awards 2017 romped to a close on Friday with thousands upon thousands of you supporting the local businesses you love the most. If you’re a regular reader (or voter!) 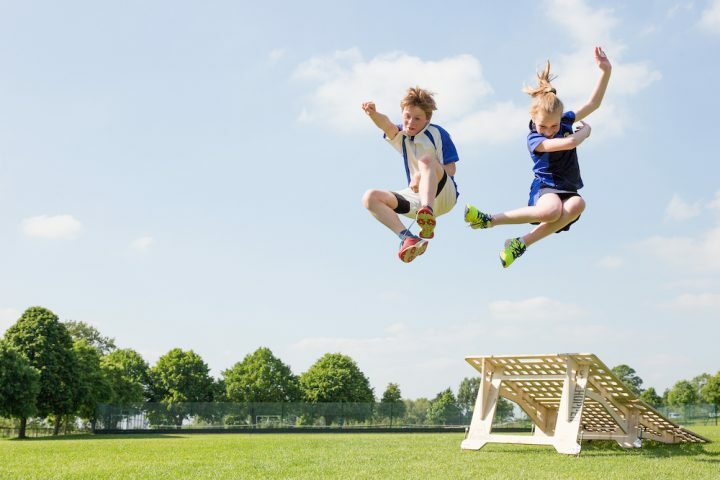 you’ll know that The Muddy Awards are free to all and run as a good-natured, positive celebration of the most brilliant, unique and unmissable businesses across the Muddy counties. At its peak, this year’s Awards saw over 400 of you voting every second (shall we just think about that?! 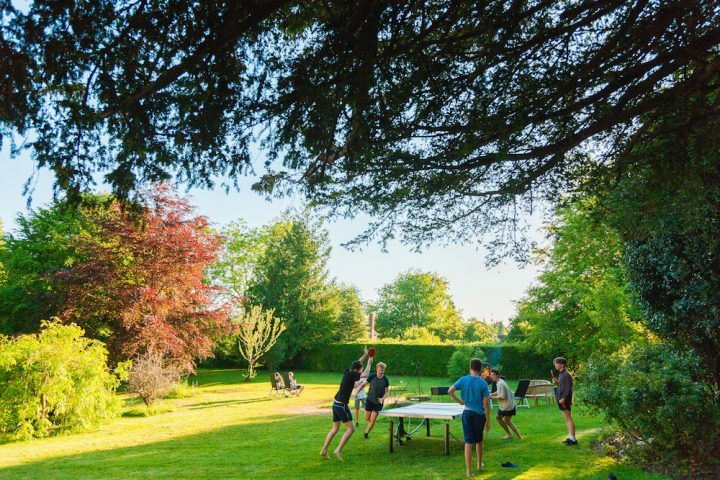 ), and nearly 14,000 of you voted in the Wiltshire Awards across 27 lifestyle categories, showing how much we all appreciate independence and creativity. From yours truly – knackered and sluggish, and it must be said on the Monday after the Awards, kind of hungover – it’s a heartfelt and whopping great THANK YOU and multiple love emoji to everyone who took part or voted. But enough blather from me. Want to meet your winners?! All fabulous and worthy of your applause and hopefully quite a few businesses you don’t already know about. Let me know if you make it any of them and over and out with my Awards hat until 2018! That’s it until next year (*sob*). River Barn – Best Restaurant. Very well deserved award. A warm welcome for every customer and outstanding food cooked by two talented chefs. This is finest cuisine but served in a friendly unpretentious manner. This is an example of how it should always be done.